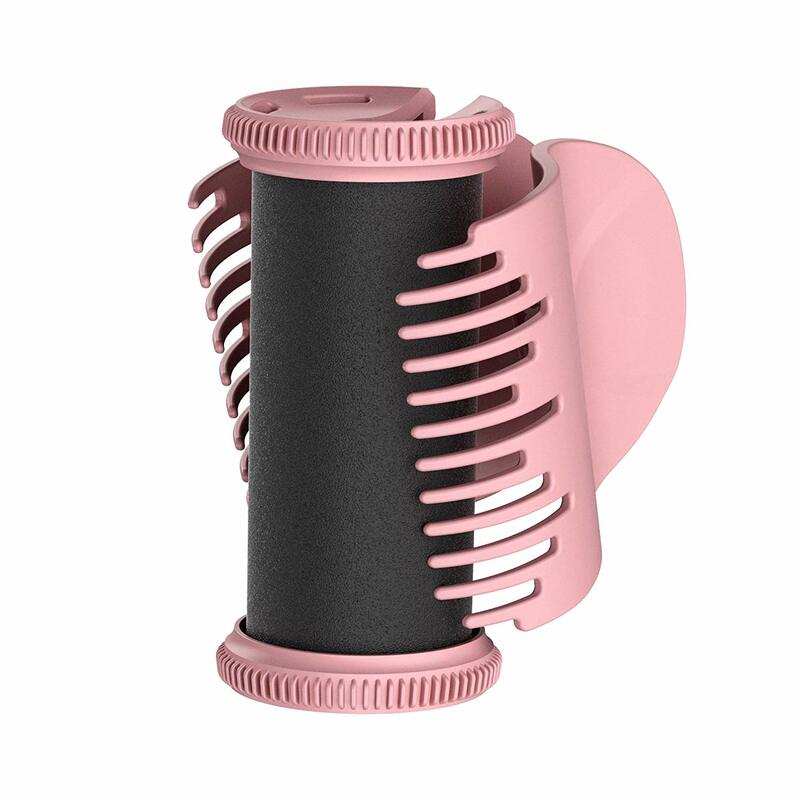 Lock in beautiful bouncy curls that stay all day thanks to OptiHeat Technology, which intelligently heats both the rollers and the clips – creating perfectly formed curls all over. And with rollers that heat in just 90 seconds, curls that set in 5 minutes, and two different sizes of roller, you’ve got everything you need to be out the door with a standout look. 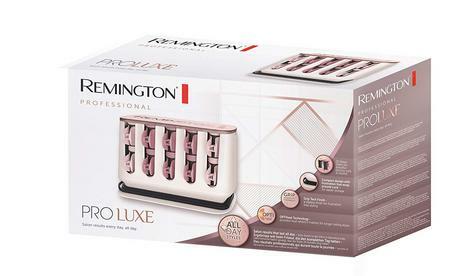 Our PROluxe Heated Rollers come as a 20-piece set containing heated clips that have been specially designed to leave your hair kink-free after styling. Each roller also features Grip Technology, allowing you to style without frustration. 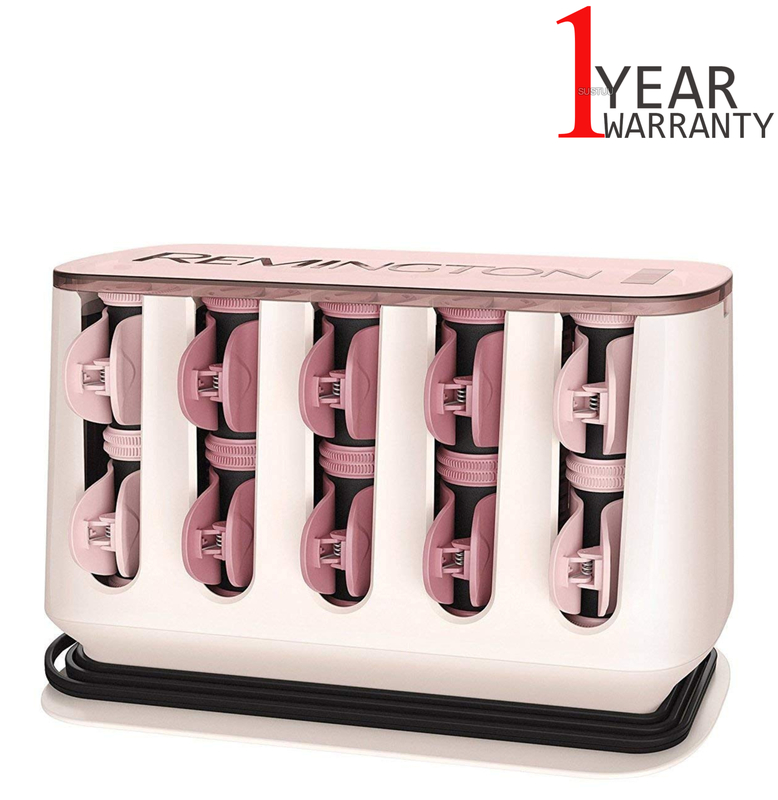 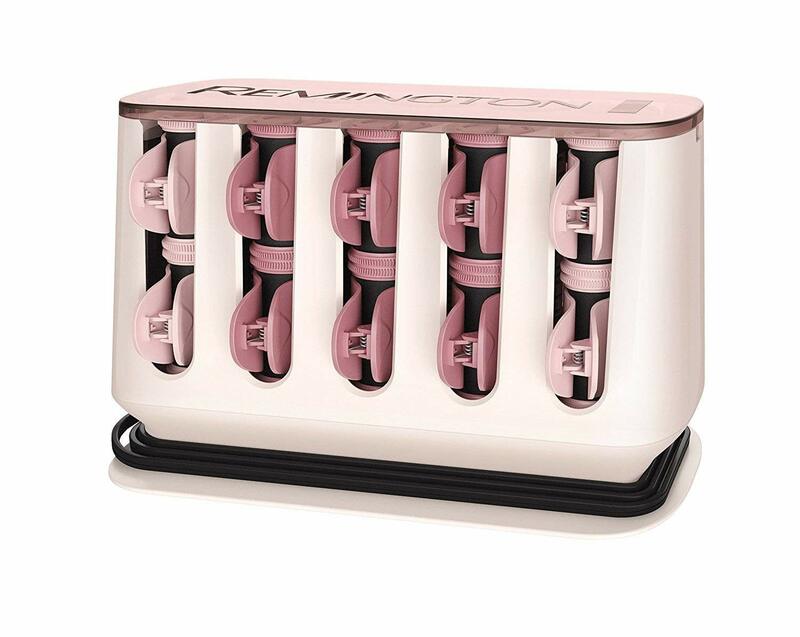 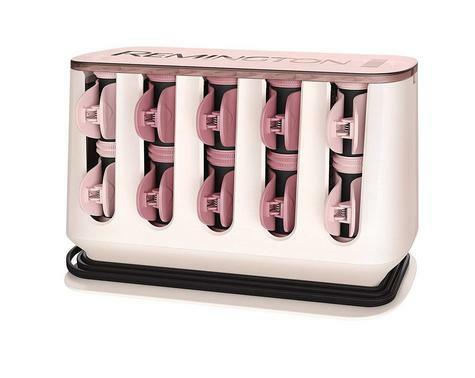 And the handy compact case not only makes the rollers easy to store, it also heats them up whilst inside. 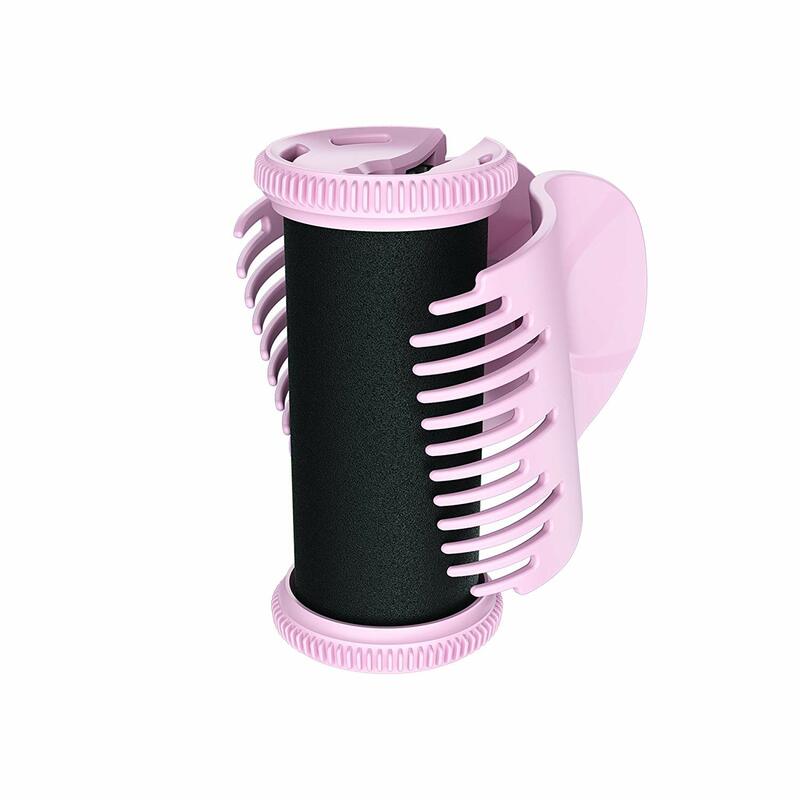 We’ve really left no curl unturned in our search for perfection. 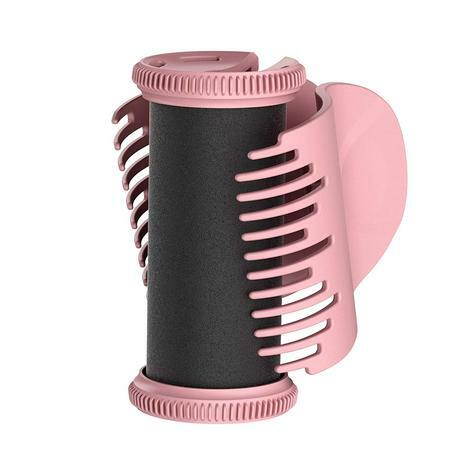 Lock in beautiful bouncy curls that stay all day thanks to OptiHeat Technology, which intelligently heats both the rollers and the clips – creating perfectly formed curls all over. 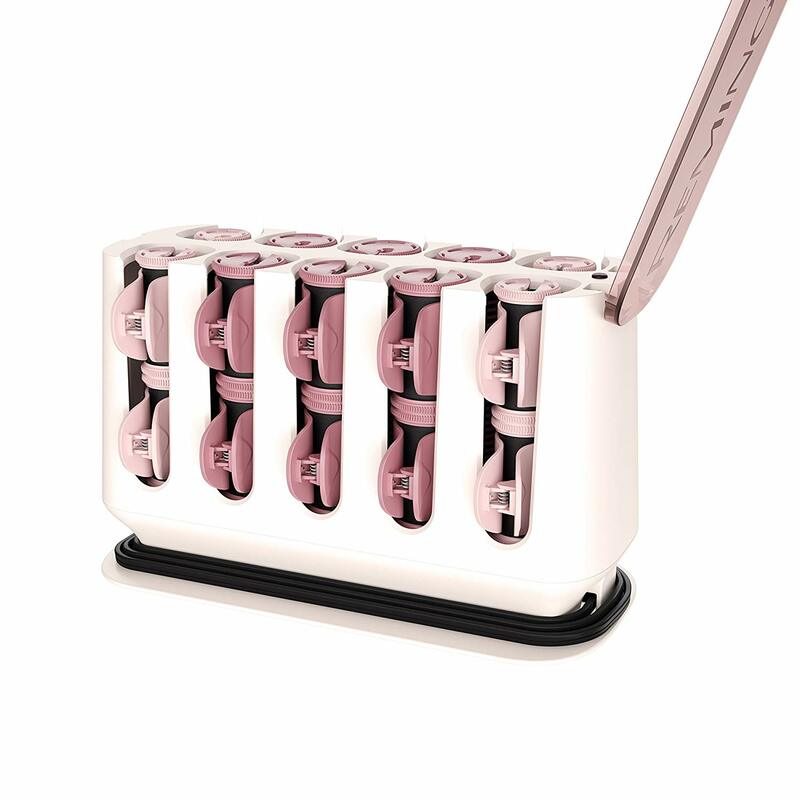 No matter the type or length of your hair, you can get gorgeous curls with the PROluxe Heated Rollers. The set comes with two different sizes of roller – 8 medium and 12 large – meaning you can create the perfect mix of loose and tighter curls, depending on your desired look.